There is a new favorite authentic Mexican cantina in Burlingame. 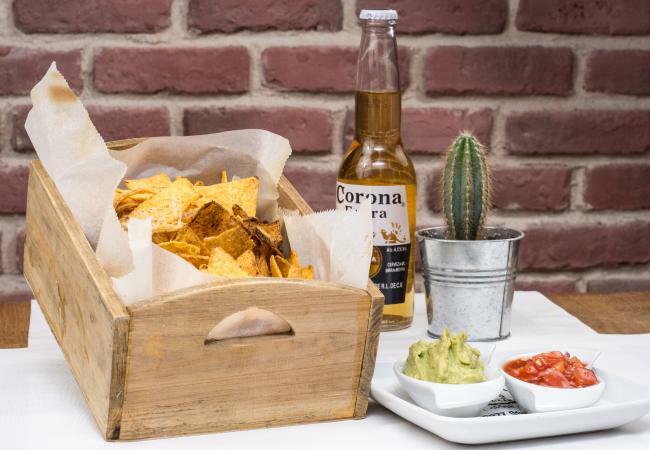 Enjoy the combination of homestyle Mexican food using the freshest ingredients in a warm and contemporary atmosphere. The food is best paired with one of the handcrafted cocktails using some of the best and many local spirits & tequilas. 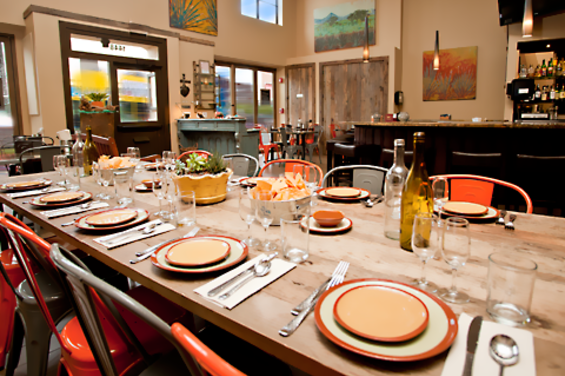 Sixto's Cantina is a perfect place for families, friends and large groups to meet. There is patio and sidewalk seating to enjoy the wonderful weather on the peninsula! 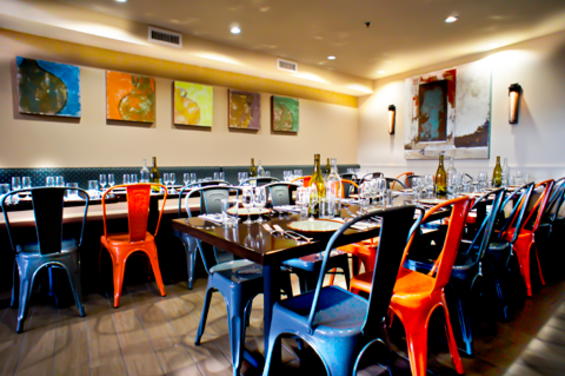 Description Sixto's is an exciting venue for your next event! 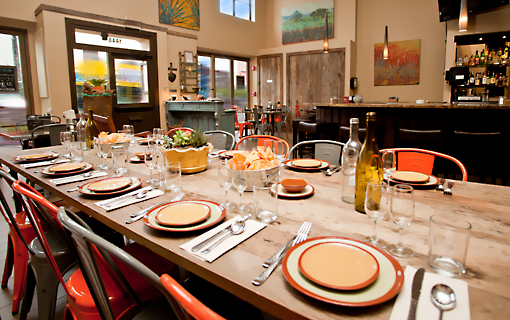 Let us show you how to throw a memorable party for your friends, family or colleagues. We have several menu options for you to choose from, and a spacious venue which can be transformed to fit any type of event. Space Notes Our mezzanine is located upstairs with a wonderful view of our main dining room. We can accommodate up to 40 guests for sit-down or 55 for a cocktail reception. Our velvet curtains can be closed for additional privacy. This area has a television and is AV ready. 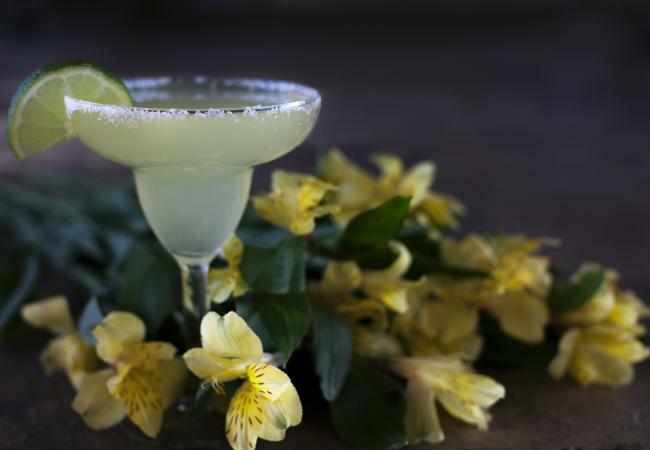 April Specials at Sixto's Cantina!